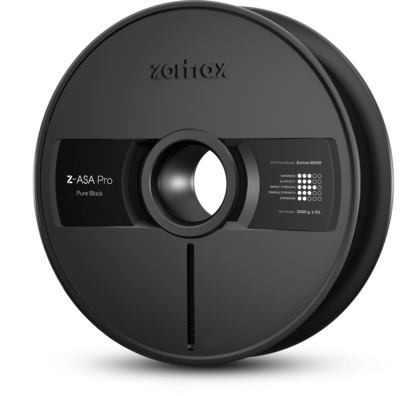 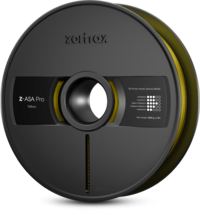 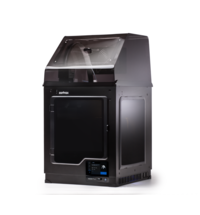 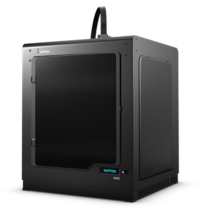 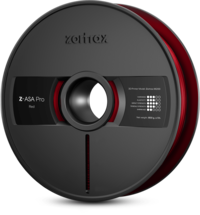 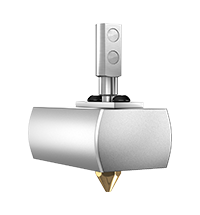 The Z-ASA Pro by Zortrax is the best choice for models that have to withstand fluctuating weather conditions. 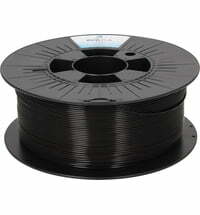 The filament has high UV, moisture and heat resistance. 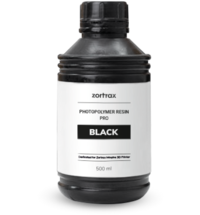 It is also resistant to chemicals such as salts, acids and alkalis. 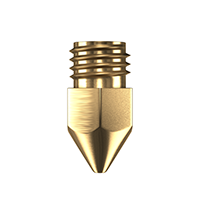 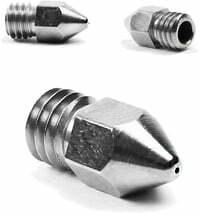 Due to these properties, the material is ideally suited for outdoor applications or functional prototypes. 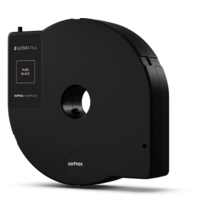 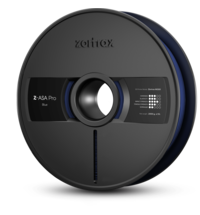 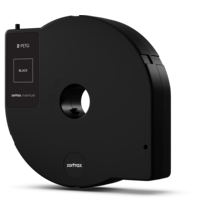 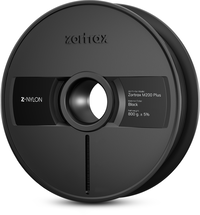 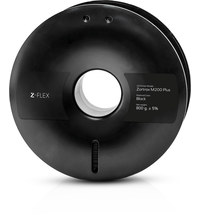 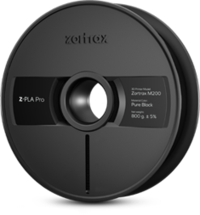 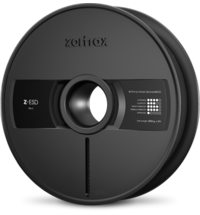 Available for Zortrax M200 and Zortrax M300.